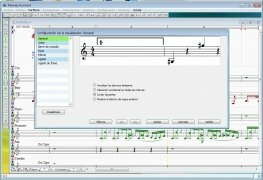 To be able to use MIDI general sound modules maintaining a classic composition aspect you need a music notation software application. 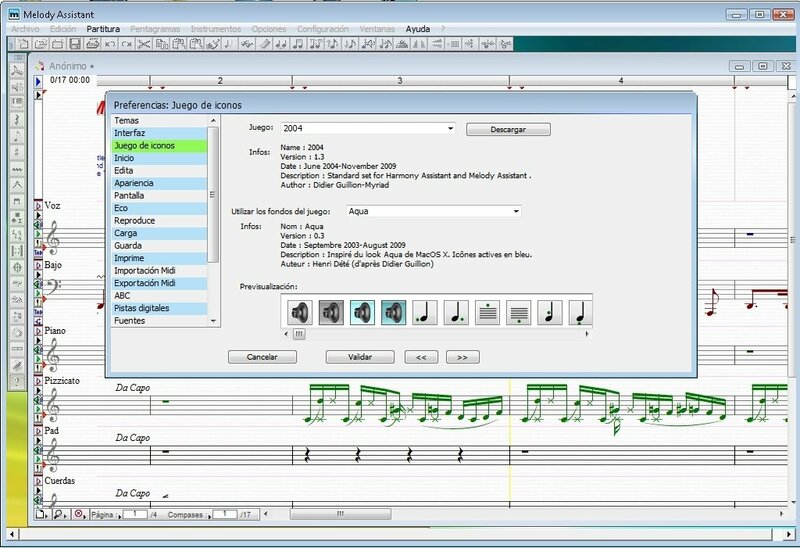 Melody Assistant is capable of maintaining this aspect by means of scores, guitar and bass tabs and percussion lines. 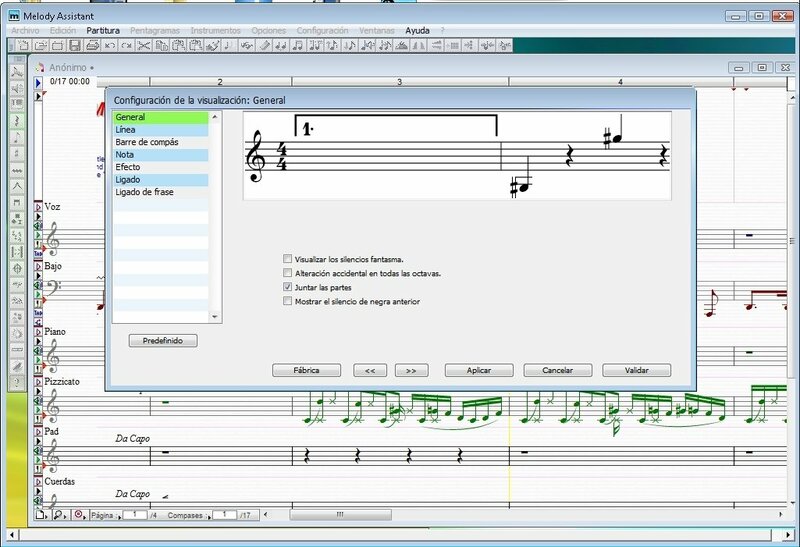 Melody Assistant allows you to compose music in a classic way because it includes a complete range of elements present in any music score. You will even have the possibility to instantly listen to what you write on the score, so you know what your music sounds like. Not only will you be able to compose music, but you'll also have the possibility to import data from music sequencers like Pro Tools, Cubase or Reason to convert them to classic notation. Thus these compositions will be able to be read by any musician. 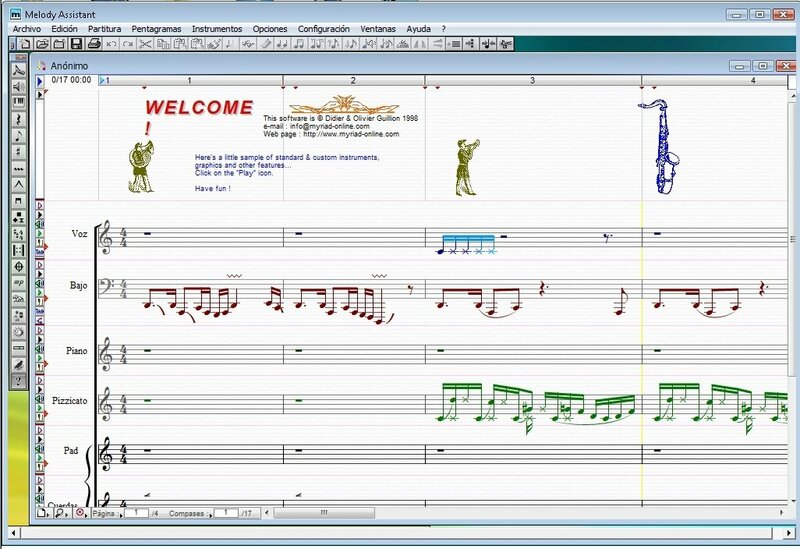 Compose music in classic notation format. 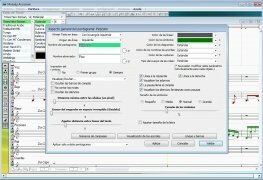 Import data from music sequencers. Input data by means of MIDI controllers. Export compositions in PDF and audio (MP3 and WAV). 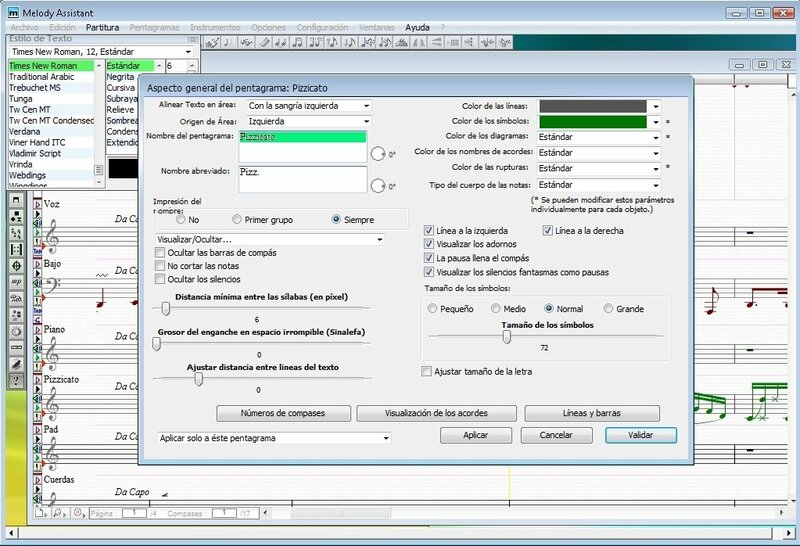 Customize the interface to make work more comfortable. Download Melody Assistant because it will come in very handy. 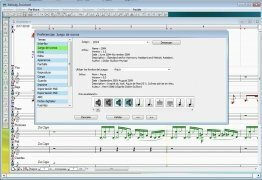 You may have found the best option if you have academic music formation and you're looking for a tool to compose music or adapt works produced with sequencers.